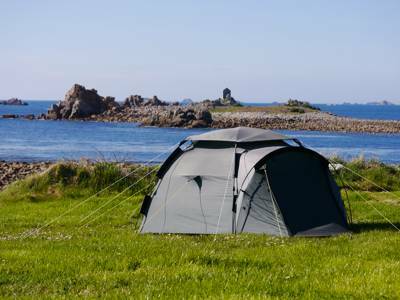 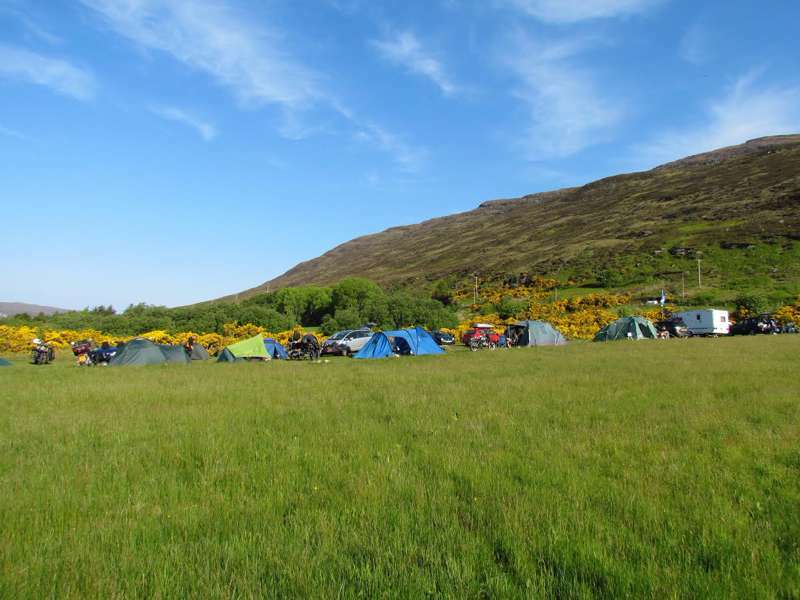 wild camping wild side almost-wild no showers remote mountains rugged tent-only camping at Nearly Wild Campsites, If you're a fan of going back to the basics and camping on the wild side, then this collection of almost-wild campsites should be right up your street. 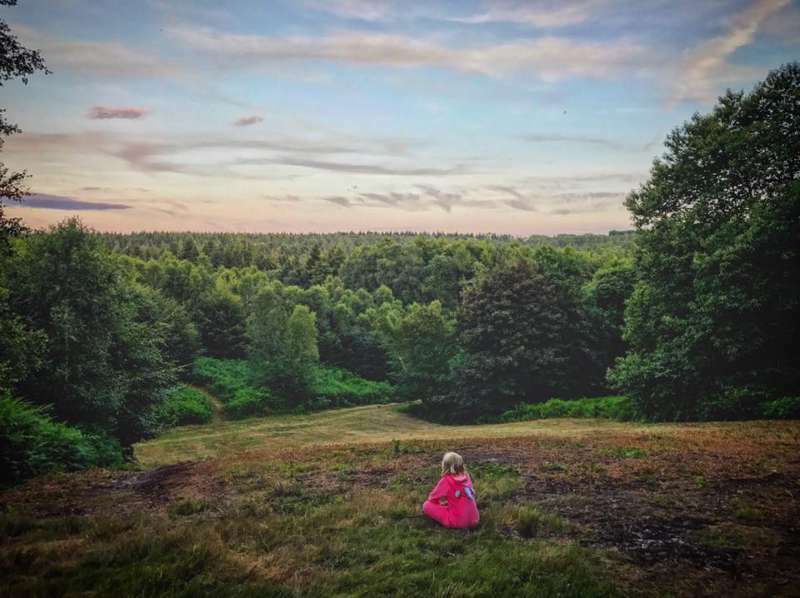 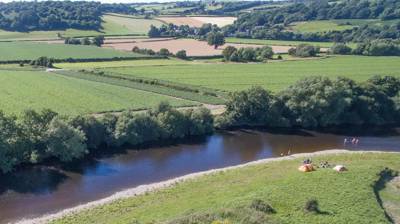 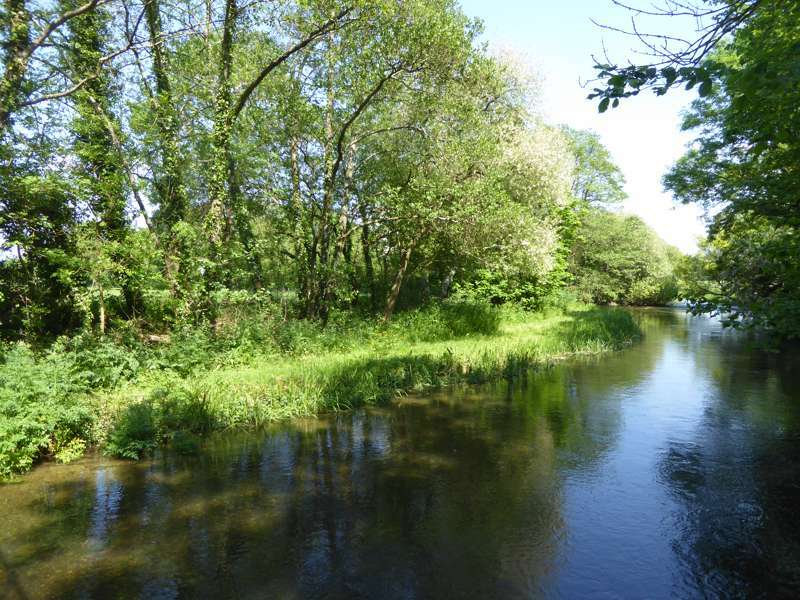 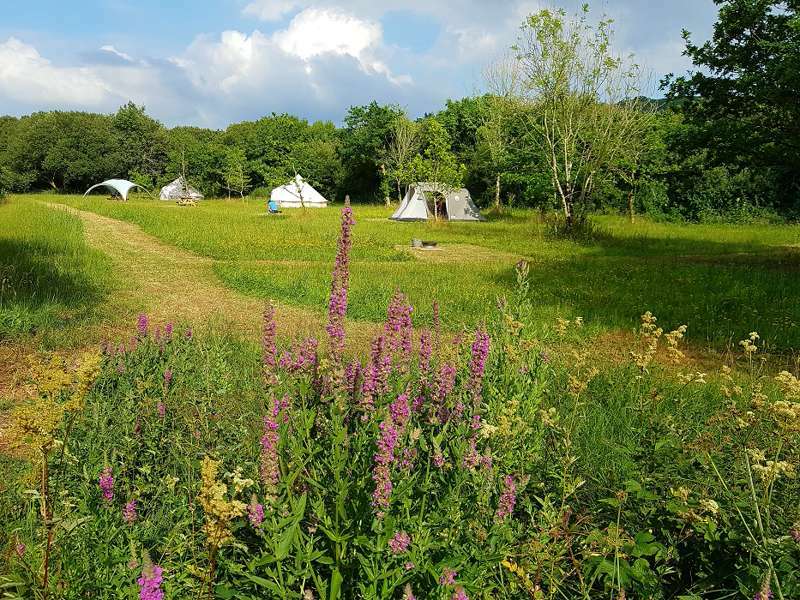 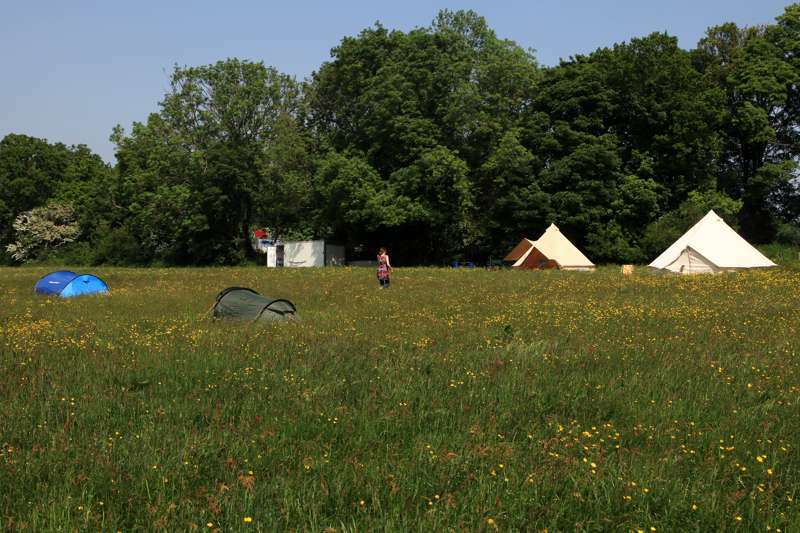 Eco-camping in West Sussex, pitches in Hertfordshire, tent-only camping in East Sussex, feel at one with nature at one of these campsites. 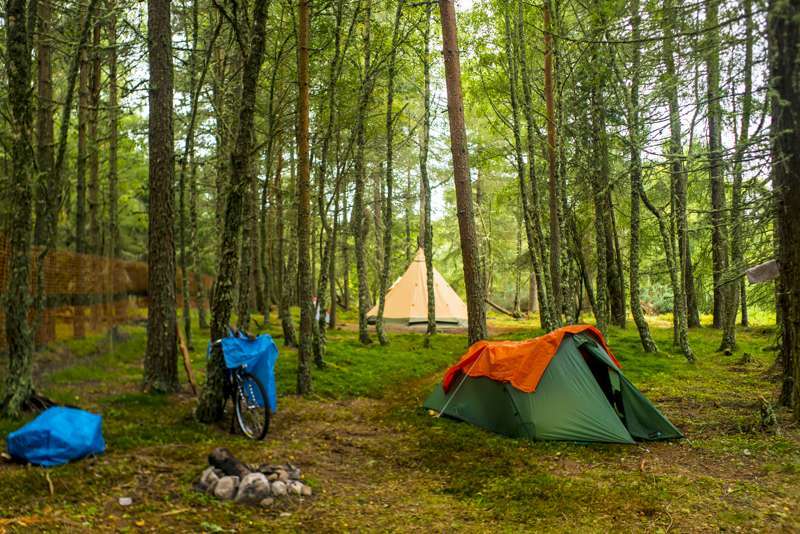 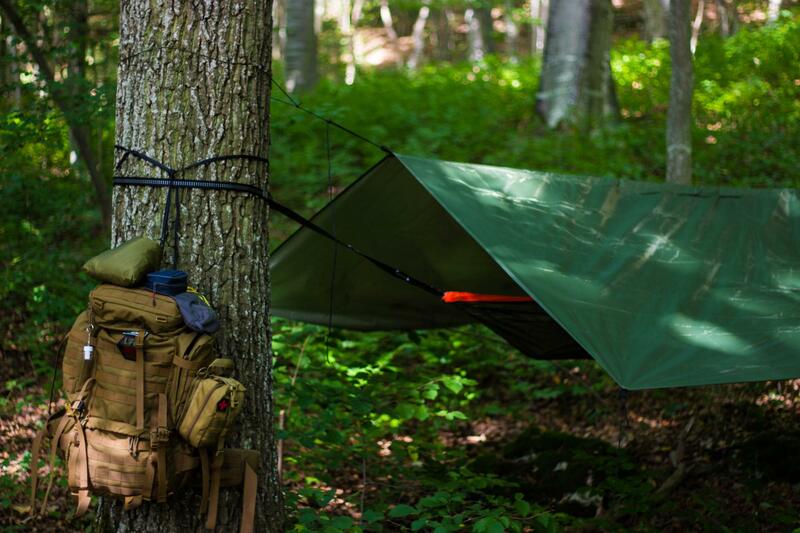 Go on, camp on the wild side.